Hailed as "a stunningly beautiful album" [The Canberra Times] and as "the most beautiful and intimate collection of songs you're likely to hear this year" [David Curry, Times Out Magazine], the bud is a gorgeous collection of Lucie's intriguing, sparse, delicate songs. 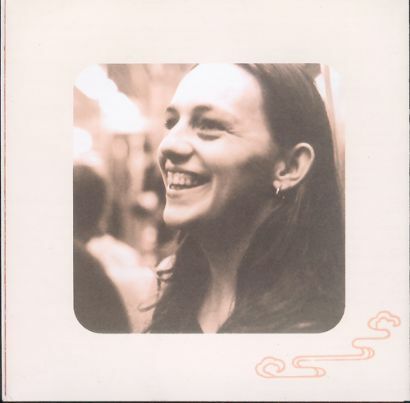 Featuring careful, intricate guitar arrangements by Lucie and London-based guitarist Tom Hall, as well as guest appearances by Carl Pannuzzo (drums, vocals) Heath Cullen (guitar) and Rohan Drape (piano) the bud was recorded in two home studios - one in a little shack by the beach south of Melbourne - the other in a second story townhouse in south-east London. 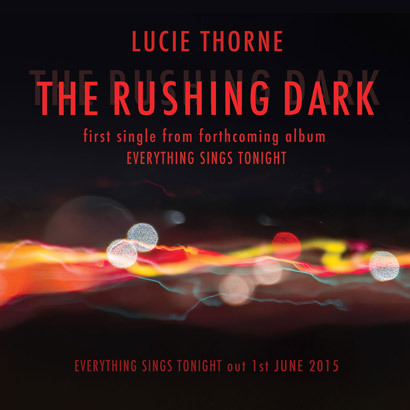 This album shines with Lucie's rich, dark voice and her compelling writing.